32:25 – Mr Science!! Jimbo on Sea Hunt!! The Smothers Brothers!! E Nesbitt’s The Mystery of the Semi-Detached!! Lon Chaney’s Ace of Hearts!! Even a little bit of Shocking Baby Secrets!! PQ Ribber is your Confused Cosmonaut!! 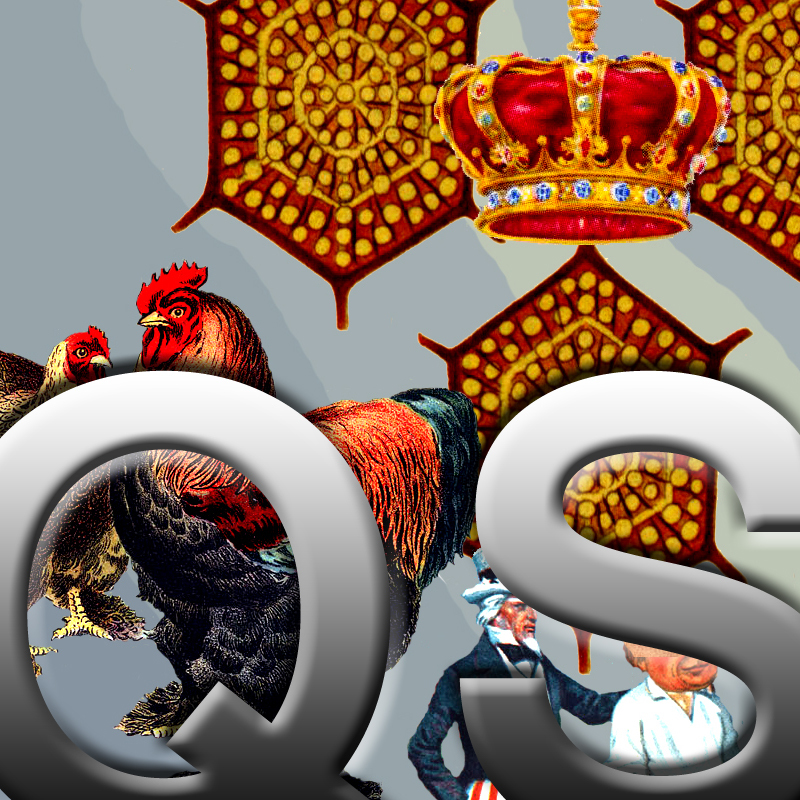 Released January 2014 on The Overnightscape Underground (onsug.com), an Internet talk radio collective with a freeform monologue style, diverse and fascinating hosts who craft thought-provoking, unique transmissions, and having fun doing it! 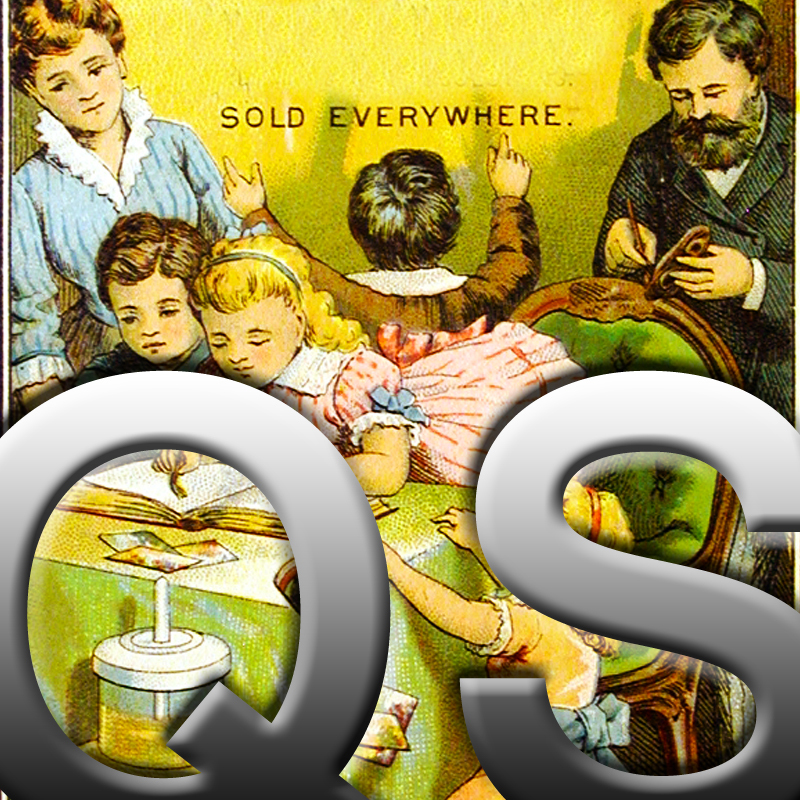 1:13:13 – Lots of splendid obscurities!! Vic and Sade!! James Jimbo Mason on Vavoom (and he even sings the old Felix the Cat Theme Song!)!! 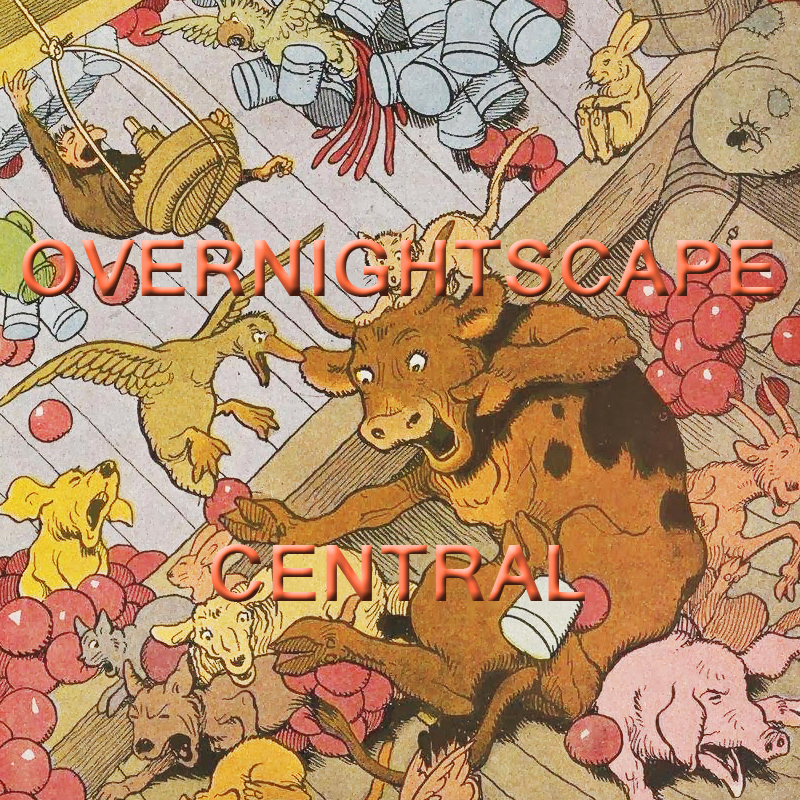 PQ Ribber pushes next week’s It’s a Mad Mad Mad Mad World edition of the Overnightscape Central!! EC and early Mad!! Award Shows!! All topped off with a classic June 1960, Jean Shepherd show!! 1:01:25 – Chad Bowers, Three Nines, and Frank Edward Nora join with PQ Ribber for a look at Cards! Released January 2014 on The Overnightscape Underground (onsug.com), an Internet talk radio channel focusing on a freeform monologue style, with diverse and fascinating hosts presenting an array of talk-driven programs of distinction. 1:33:43 – Complete, unedited cassette recorded by Frank in February 2001. Includes a lot of ambient sounds of NYC, plus Frank’s thoughts on the future of Internet radio. Also, a possibly prophetic dream dream about 9/11, a visit to an old workplace, weird subway security, arcades, and much more. Enjoy this raw window into the past – most or all of which has never been heard since it was recorded. 55:26 – Special Guest Tami Erin joins us for a long-awaited interview!!! and Happy Endings– cancelled ABC TV show created by David Caspe. “There’s been a lot of talk about this next podcast…maybe, maybe too much talk!” Yes, Byron summons the podcast listeners to rally behind his cause with these immortal words which he utters live under a blood red sky. That is…before he pulls the parachute (wait…huh?)! To kick off the 2nd part of our big retro journey, we find Byron still plummeting towards the Earth on his skydive while he continues the nostalgic trip three decades into the past. But this time (& never-before-seen on Gunkcast) the show goes international for his first guest! Here Byron learns what a “scouser” really is, finds out the origins of this guest’s great love of a certain Chicago sports team, & why he actually has tried to block the 80’s out from his life! After this, Byron free-falls back to the U.S.A. & heads South for some friends (a hint at another podcast team) to vocalize their diverse opinions of the 80’s. This is to quite hilarious results! Finally, the bomb is dropped. One of Byron’s oldest pals stops by the studio with a box which contains the ultimate secret from both of their dark (musical) pasts! 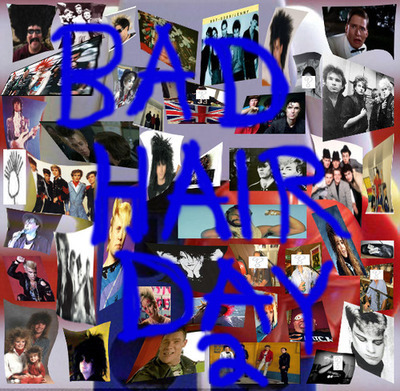 As with the first part episode of Bad Hair Day, this one is abound with much great music of the 80’s (as interpreted by several outstanding contributors)! Some of these include The Basement Lights, Letter Seventeen, The Negligible Nukes, The Flat-U-Ants, Phil ‘Fingers McKraken’… as well as the regular Gunkcast house bands: Curmudgeon &The Gunk U.K.! Also, watch for one of the whackiest intros ever in the history of the podcast… & we strongly hint at (several) possible hidden endings which you definitely won’t want to miss! In a nutshell, this one has it all folks! Cheers! And as always…please share the love and listen to some of our favorite podcasts at: Static Radio, Special Delivery, The Overnightscape, Insignificast, The Not New Review, For Whatever Reason, & Letter Seventeen! 44:19 – Are the Olympics Worth It? Bob and Ray!! Phynx (1970) Again!! James “Jimbo’ Mason talks about Sunset Boulevard (1950)!! A look around the Digital Comic Museum! A 2009, pre-ONSUG episode of The Conspiracy of the Insignificant – Simple Sabotage!! Cosby Coming Back!! 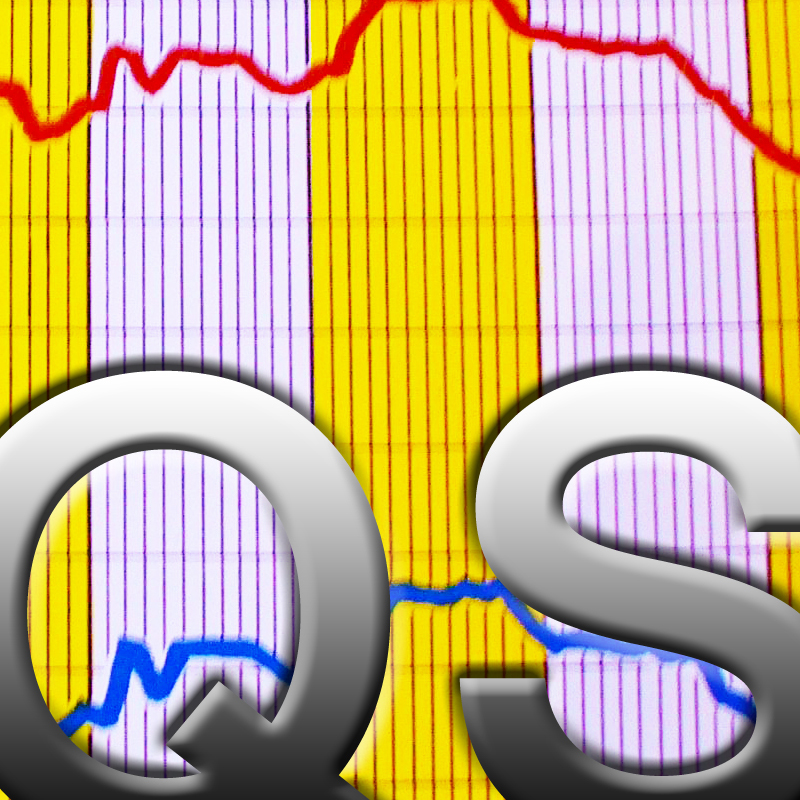 PQ Ribber rides random waves of flux and commentates! 2:52:28 – Frank on the streets of NYC, plus the Other Side. Topics include: Psychological aspects of cold, talking to a wall, America, need a hat, question of the delivery of meaning to a consciousness, Zen and the Art of Motorcycle Maintenance, squash, pinball, law of attraction, complaining, hat shopping, security concerns, Super Bowl, Family Guy, salt water puddles, coldwave, tuque, The Great White North, Zen Burger, arcade review (Modern Pinball NYC), data noise, Grand Central fun facts, firmament, ping pong, presidential platform, people living in the tunnels, soup, love, Captain & Tennille divorcing, old celebrities who are younger than me, XTC, Sylvester, disco, Paint American, EmoSPARK artificial intellgence, no connection, magic seeps into innocent productions, Crap From The Past, pop music, Sniff ‘n’ the Tears, paintings of interdimensional girls, Happy Days, Pinky Tuscadero synchronicity, dusk, laughing, Bleeding Edge by Thomas Pynchon, 16mm dandelion, train announcer, tech increase, the Other Side, Those Amazing Animals, Rocky synchronicity, dust collectors, Burgess Meredith talking about moray eels, Steely Dan, The Mighty Boosh, Pat Sajak, Ed Grimley, boring time travel, computer voices, UFOs, the new golden age, ignorance is bliss, preacher, opera singer, cat food, and more… plus the Other Side (at 2:11:48)… KAAY – Michael O’Sullivan aircheck [Archive.org, public domain], Around The Entrance by Frame [FreeMusicArchive, CC BY-NC-SA 3.0], SHOWTIME promos (July 1984)	[YouTube], Cyberspace by Electronic World [Archive.org, CC BY-NC-ND 3.0], Longmont Potion Castle – Virtual Balboa [YouTube], Dancing Tiger by Damscray [FreeMusicArchive, CC BY-NC-SA 3.0], Those Amazing Animals – Joe Schirck [YouTube], The Enemy of My Enemy’s My Enemy / No Speed Trap by Louis G [Ubiktune, CC BY-NC-ND 3.0], WLS Channel 7 – Fridays (Promo, 1980) [Fuzzymemories.tv], Urban Rapidity by Roberto Daglio [Jamendo, CC BY-NC-SA 3.0], Podcast Studio35D Episode2 (April 21, 2007) [Archive.org, CC BY-NC-ND 3.0]. You are currently browsing the archives for the 'Jan14' category.